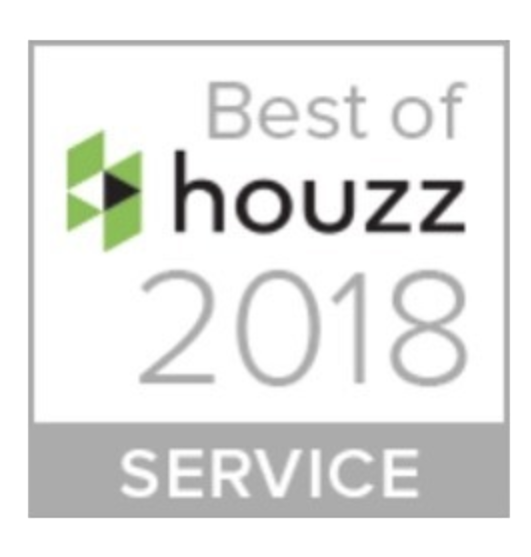 Beverly Hills, CA, January 18, 2018 – KMW Interiors of Beverly Hills has won “Best Of Customer Service” on Houzz®, the leading platform for home remodeling and design. The rapidly growing interior design and home staging firm was chosen by the more than 40 million monthly unique users that comprise the Houzz community from among more than one million active home building, remodeling and design industry professionals. “We’re so proud and excited to have won this distinct honor for the 5th year in a row! Customer service is very important to us and winning this award is confirmation that we’re on the right track when it comes to making our clients happy” said, Kita Marie Williams, CEO of KMW Interiors. KMW Interiors is an interior design, decoration and home staging company that is owned and operated by Kita Marie Williams. The design and decoration focus of the company specializes in creating spaces that truly reflect a homeowner’s lifestyle and needs. KMW Interiors is one of the few design companies that regularly employs energetic space planning by incorporating simple Feng Shui techniques and Local Space Astrology planning in design schemes. The company owner has also recently completed training on sourcing Sustainable and Eco-Friendly furnishings. The home staging focus of the company specializes in enhancing a property to inspire potential buyers to purchase as well as preparing sellers for the sale of their home. For more information visit www.kmwinteriors.com.